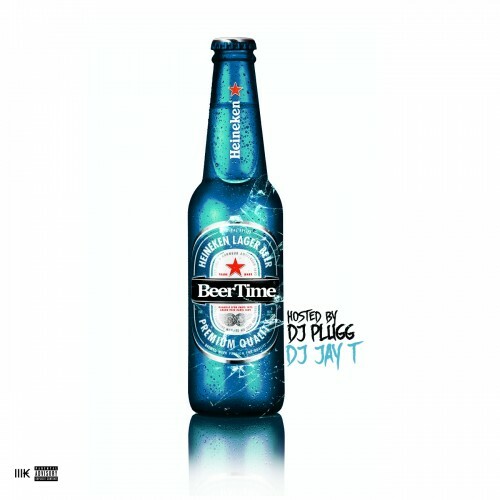 Follow @LiveMixtapes, @DJPlugg & @1DJJayT! #10 is FIRE!!! South Carolina Stand Up!! !